Kingwood Mortgage Guys proudly offers mortgage loan products for active-duty military and veterans in Kingwood. Income Eligibility Requirements: No minimum or maximum income limits but you are expected to have a stable, reliable income that can cover your monthly expenses, including the new mortgage payment. You will also be required to meet VA’s residual income requirements and The Mike Durr Team will handle checking this out for you. Maximum Debt to Income Ratio: Contact a VA Loan Specialist at 281-348-9899 for the most up-to-date information on the debt to income ratios. Kingwood Mortgage Guys specializes in VA loans. 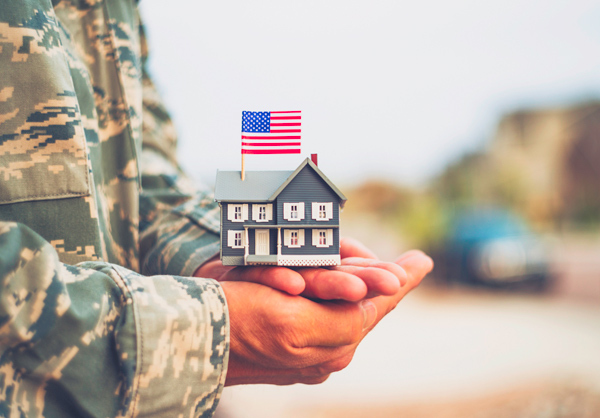 We love helping to guide veterans through each step of the VA home loan process.